A rich and tropical treat! 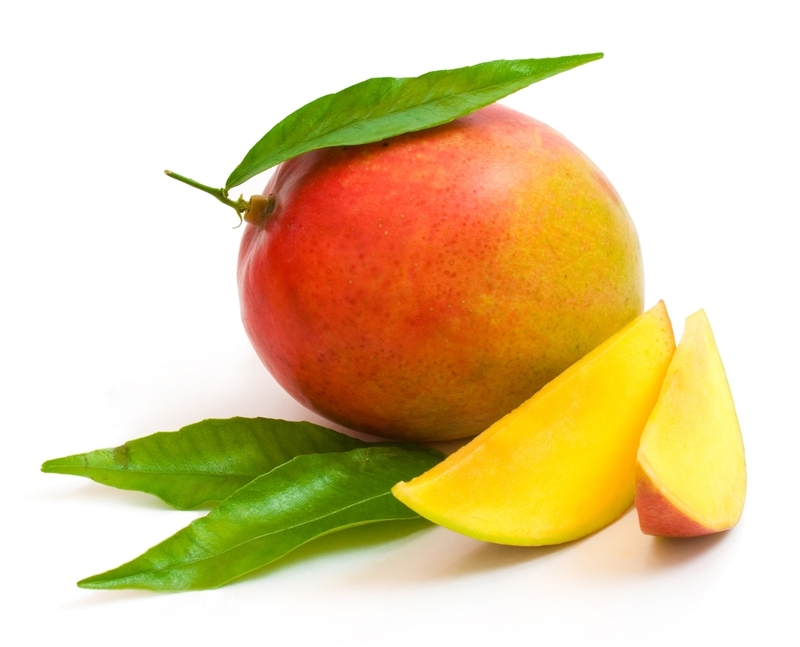 Island mango is a sweet, fruity and distinctly tropical flavouring that works great as a standalone or as an addition to other flavours. INGREDIENTS: PROPYLENE GLYCOL, NATURAL AND ARTIFICIAL FLAVOURING AND ALCOHOL.